The most recent life-of mine plan is for open-pit mining to end in 2023 and milling operations to conclude in 2026. As agreed with Kyrgyz authorities and outlined in the Environmental Management Action Plan (EMAP), KGC is required to update the Conceptual Closure Plan (CCP) for the operation every three years, and complete a Final Closure Plan (FCP) two years prior to closure. This approach allows for a period for testing and monitoring of several years to evaluate the various options contemplated by the CCP, and time to consider any changes to the environmental, regulatory and social environment that may have occurred over the life of the mine. KGC has prepared CCP’s in 1999, 2004, 2008, 2011, 2014 and most recently in 2016. The updated CCP covers the existing components of the Kumtor operations including the open pits, waste rock dumps, TMF and related water treatment facilities, and the mill complex and associated mine infrastructure. 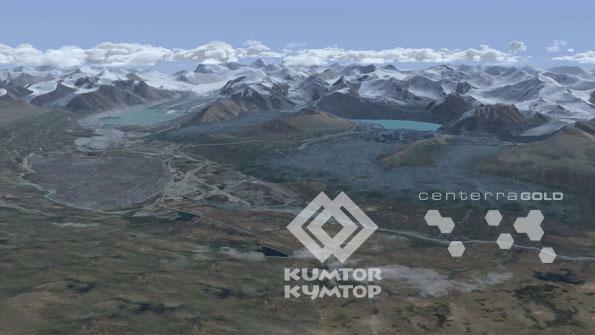 All CCP’s have been previously submitted to the relevant Kyrgyz agencies for their information and in 2016, the conceptual closure plan was also provided to the Government’s international technical advisors involved in the ongoing negotiation to restructure Kyrgyzaltyn’s ownership in Centerra and Kumtor. Additional information relating to mine closure is included in the Annual Environment and Sustainability Reports which are also available on our website, “Reports” section.